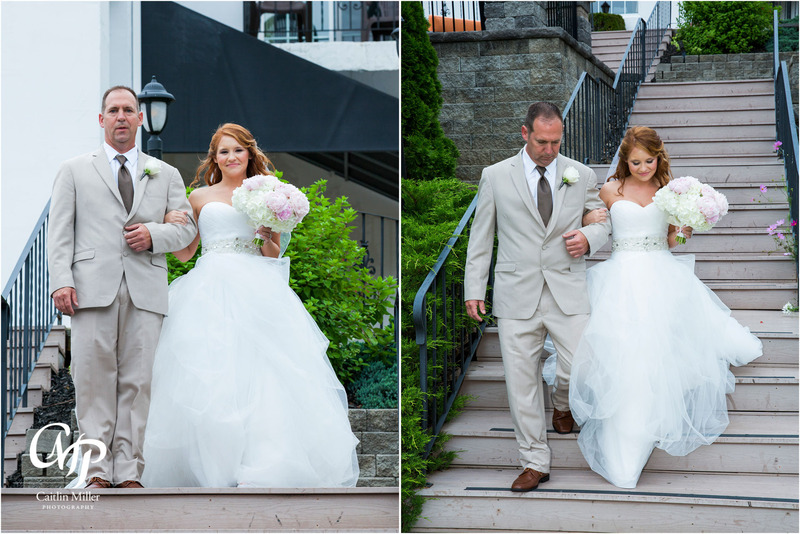 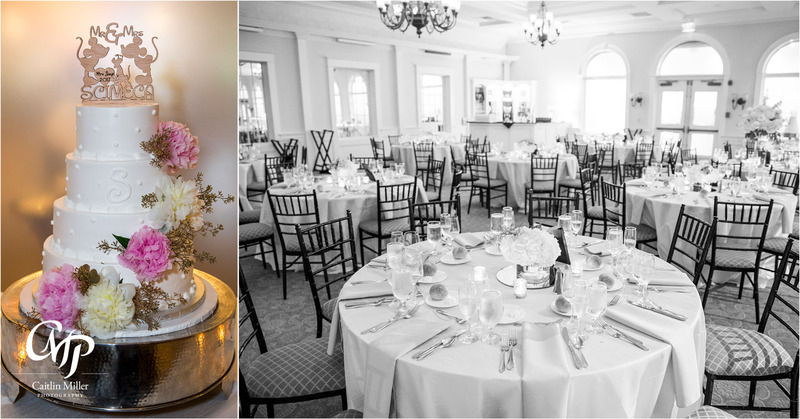 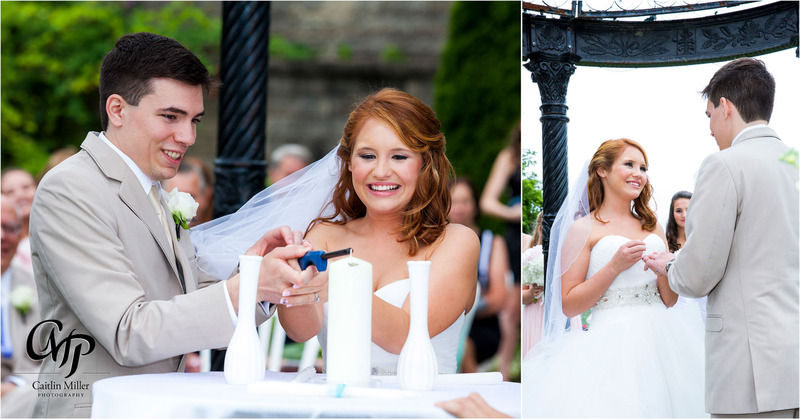 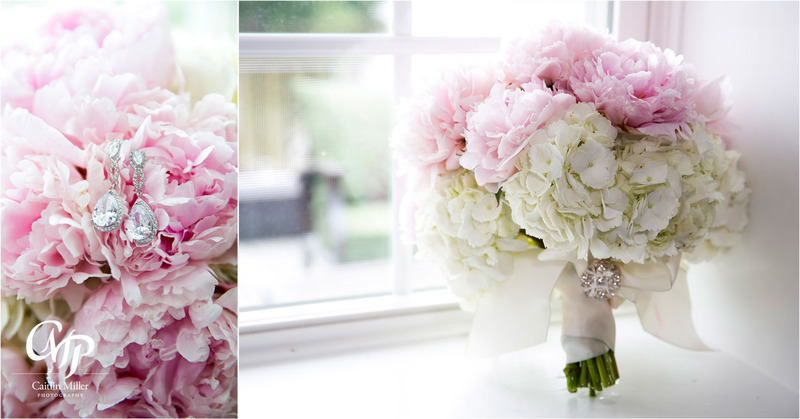 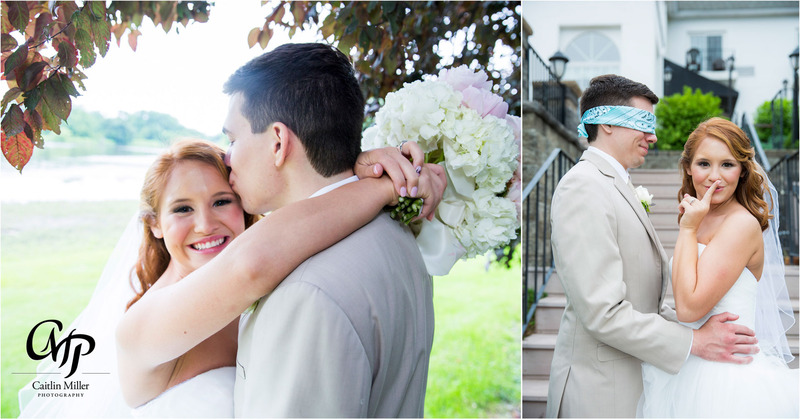 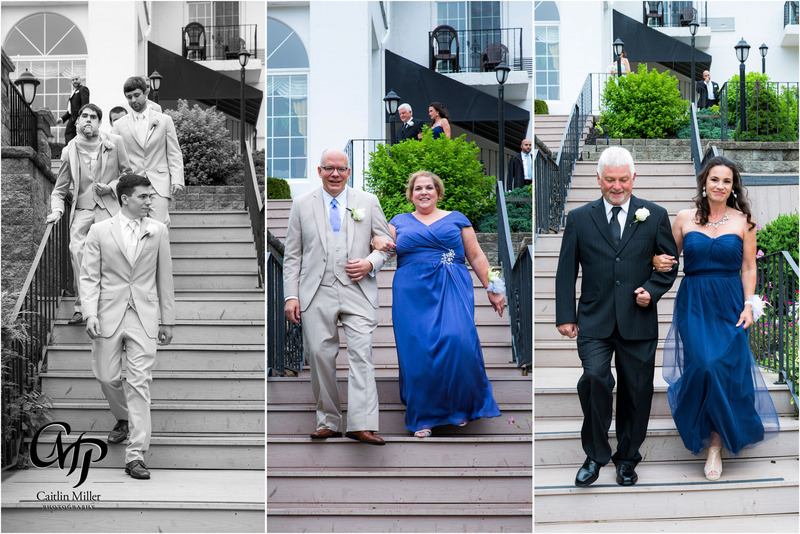 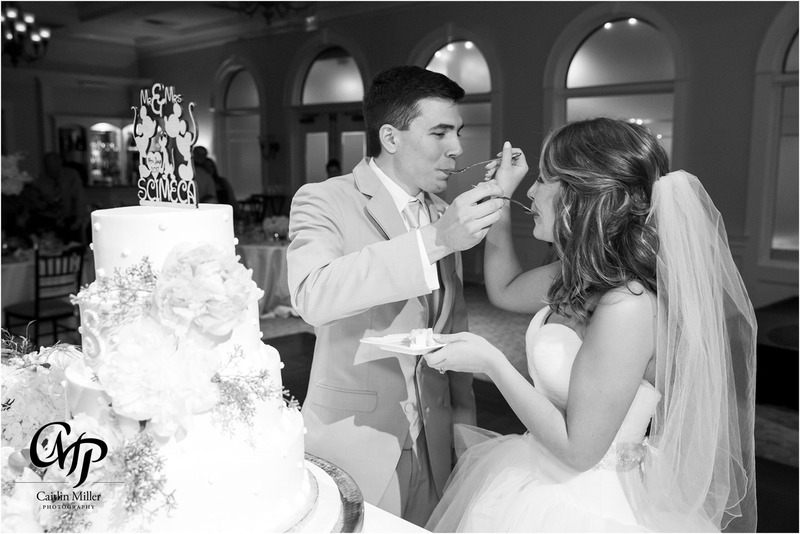 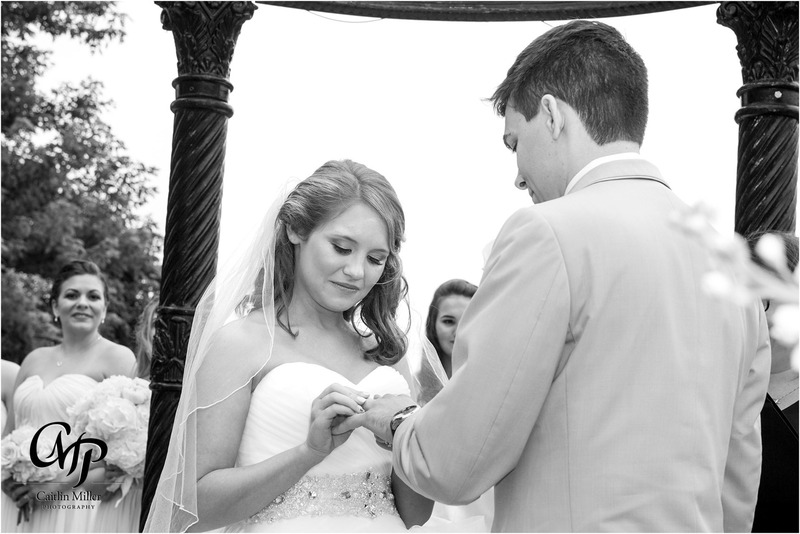 This sweet summer wedding at Glen Sanders Mansion began on a cloudy morning in the Glen Sanders bridal suite. 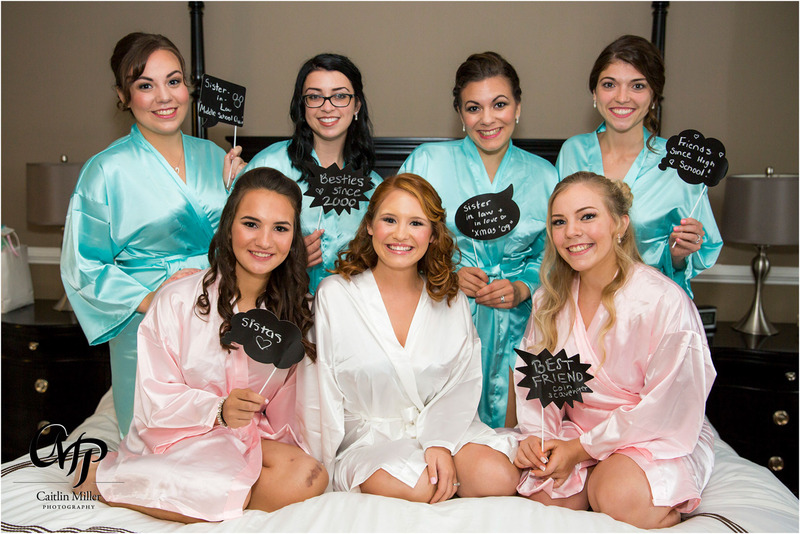 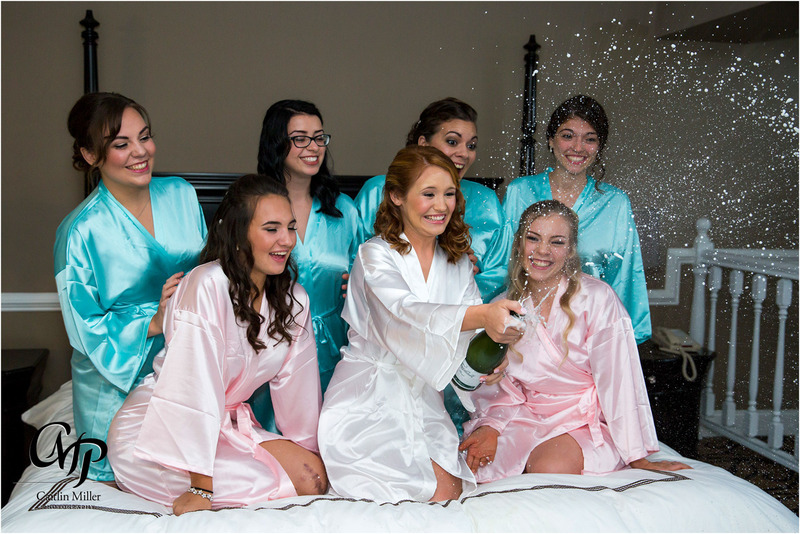 Ryan and her bridesmaids popped champagne and told stories of how they met as they had their hair and makeup done by the talented Krystal Rose Studio. 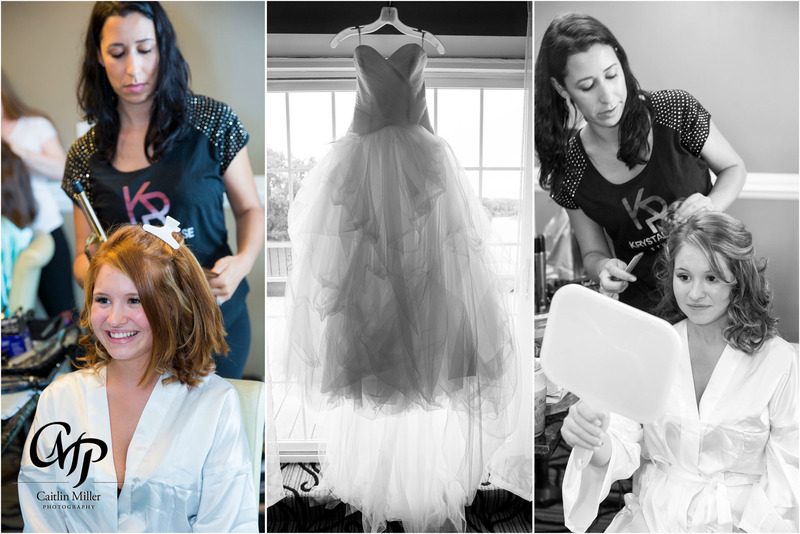 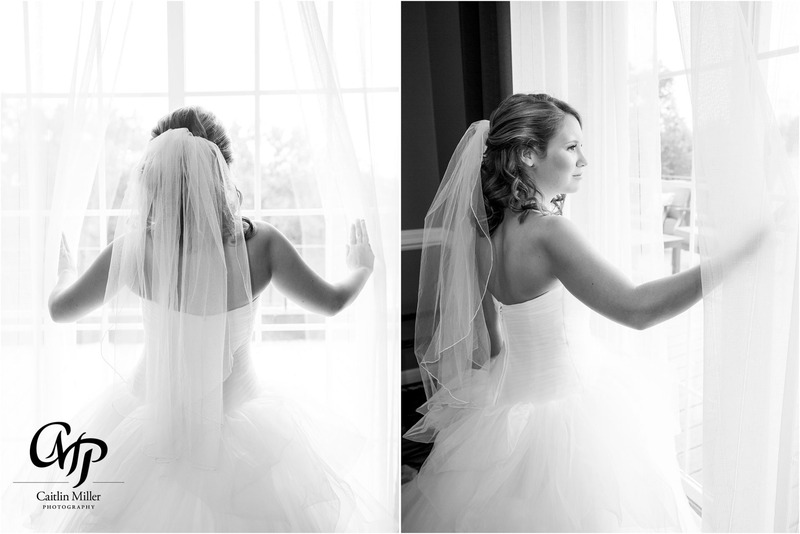 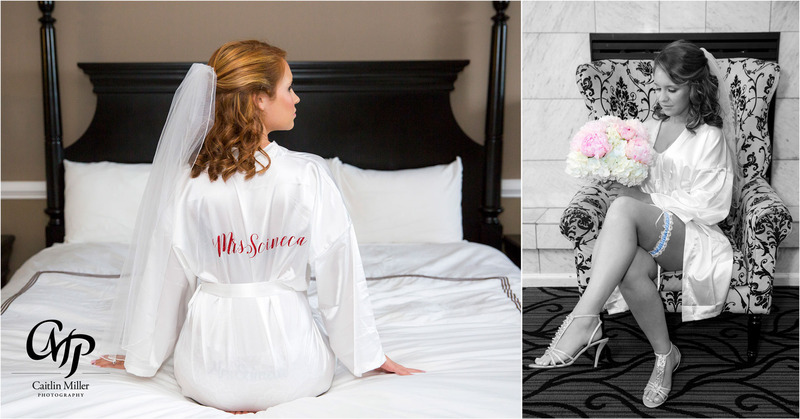 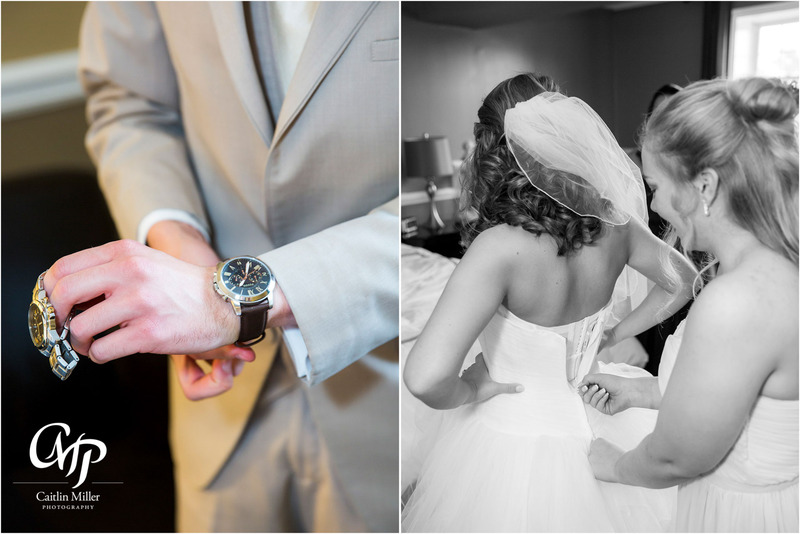 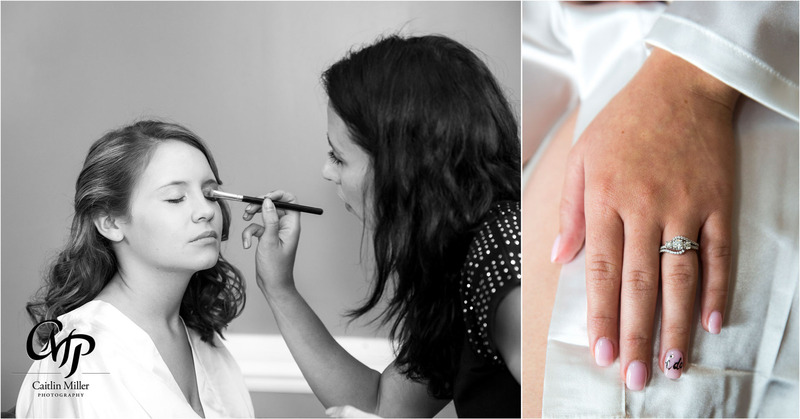 Ryan took some surprise boudoir photos for Corbett, before slipping into her stunning tulle gown for the first look. 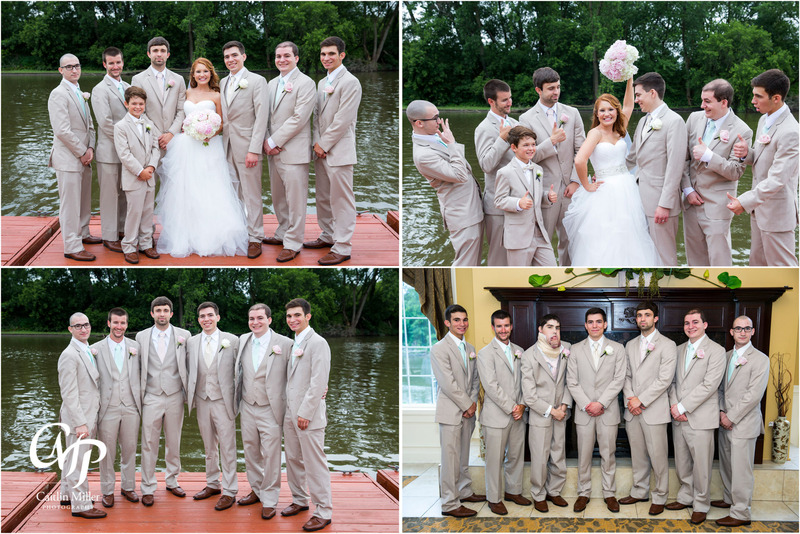 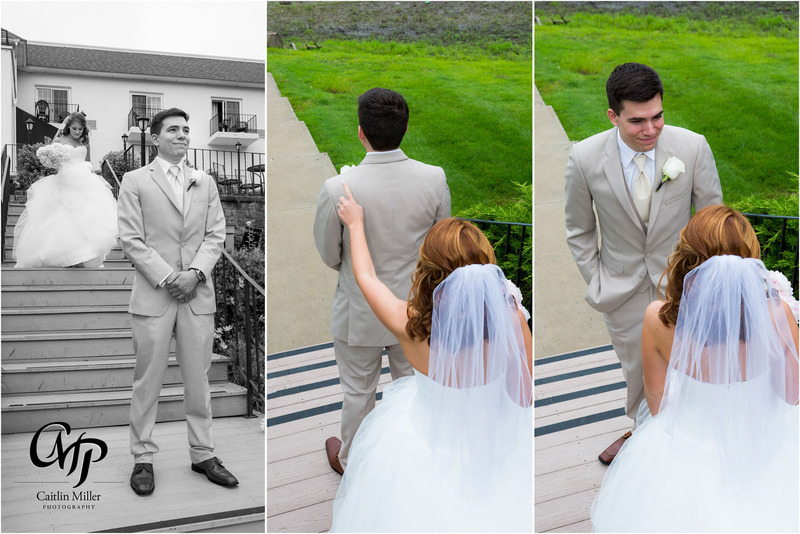 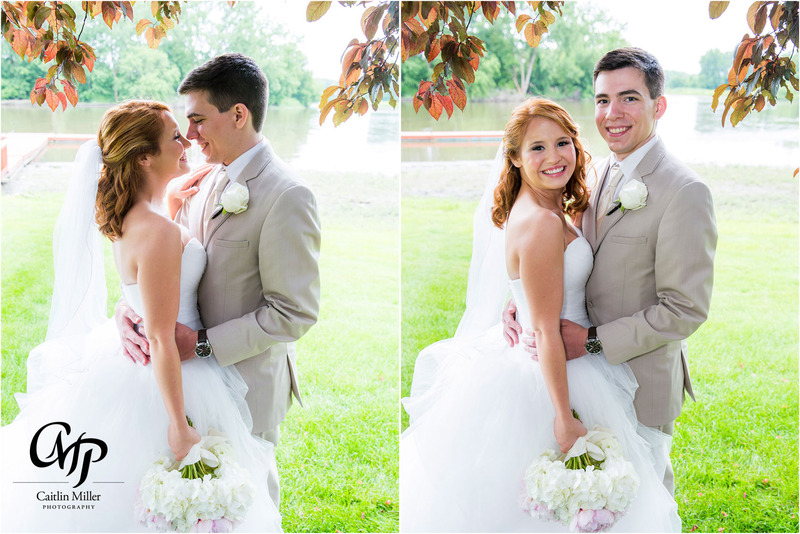 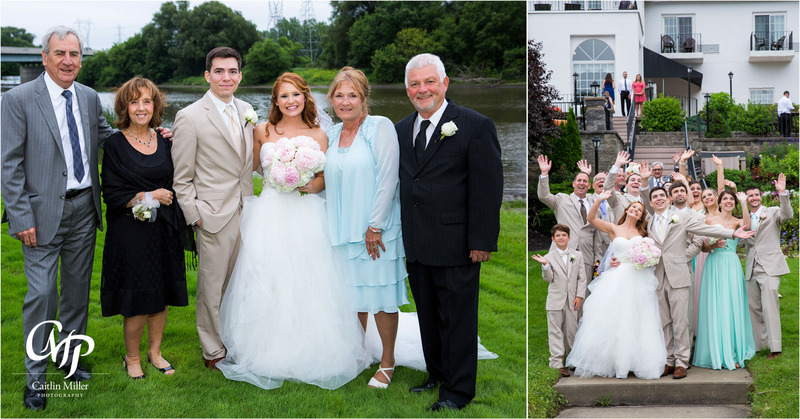 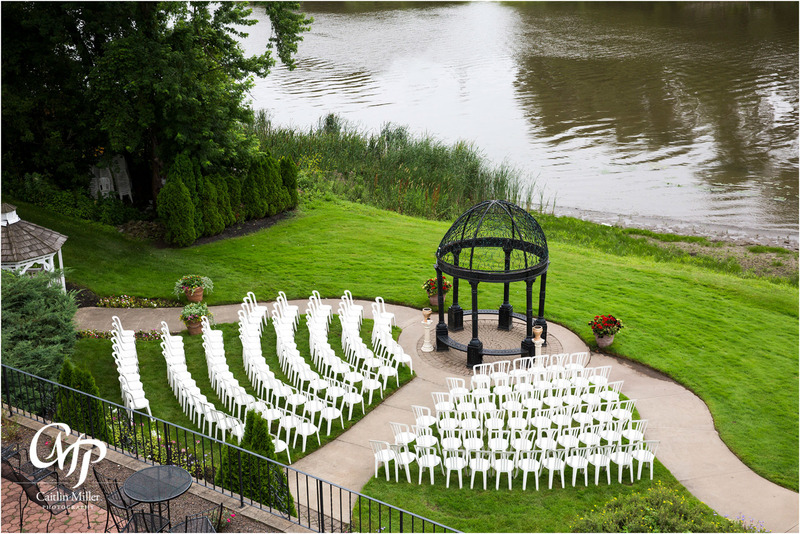 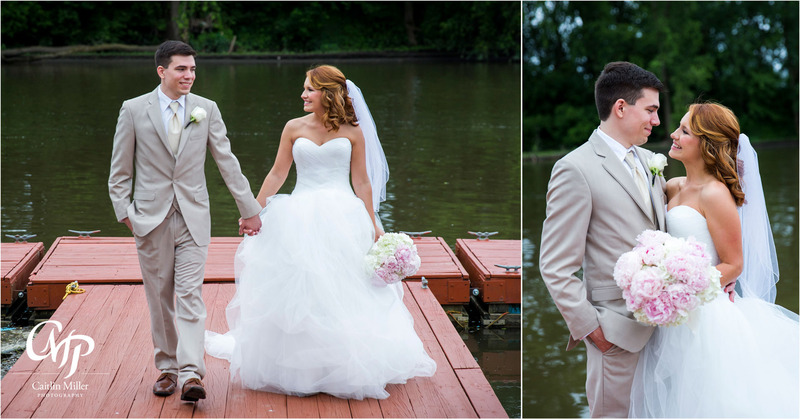 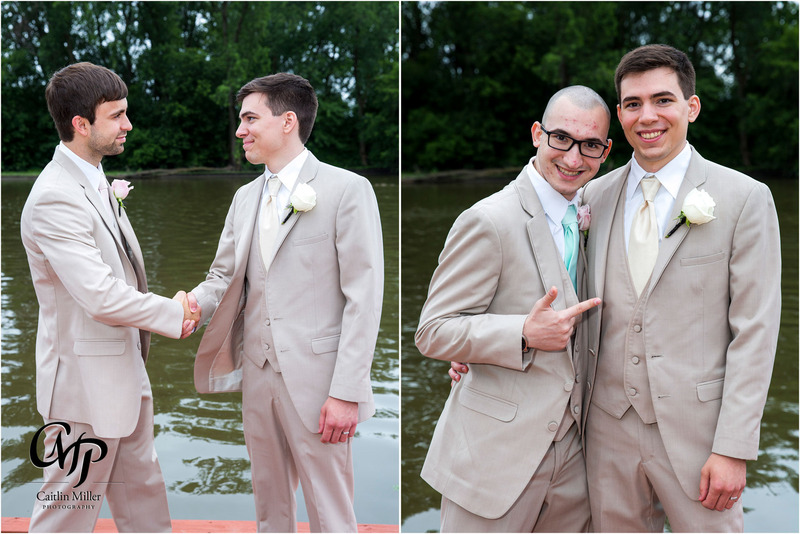 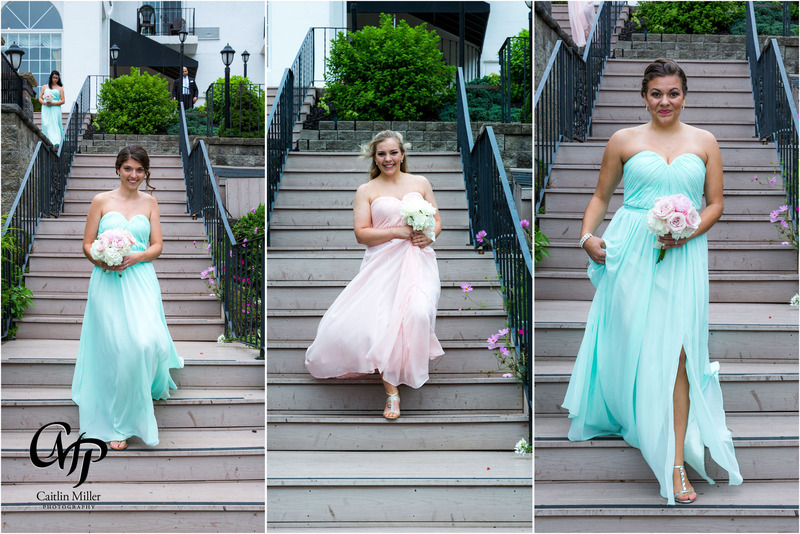 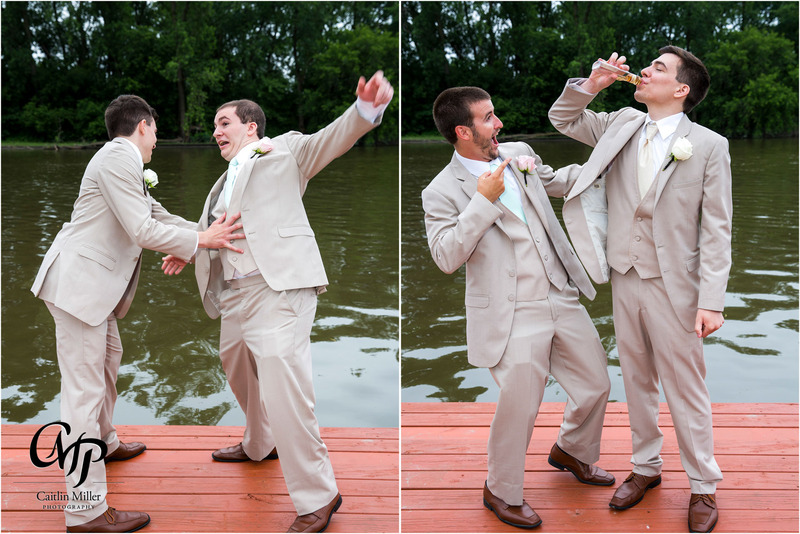 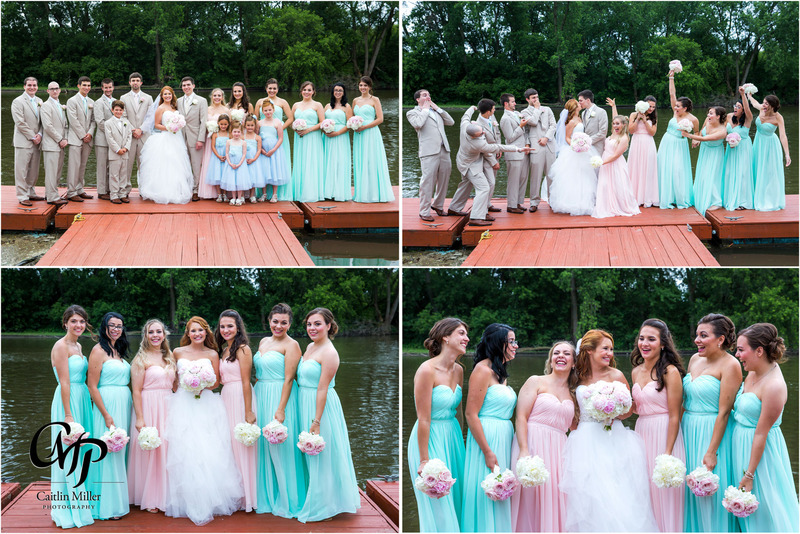 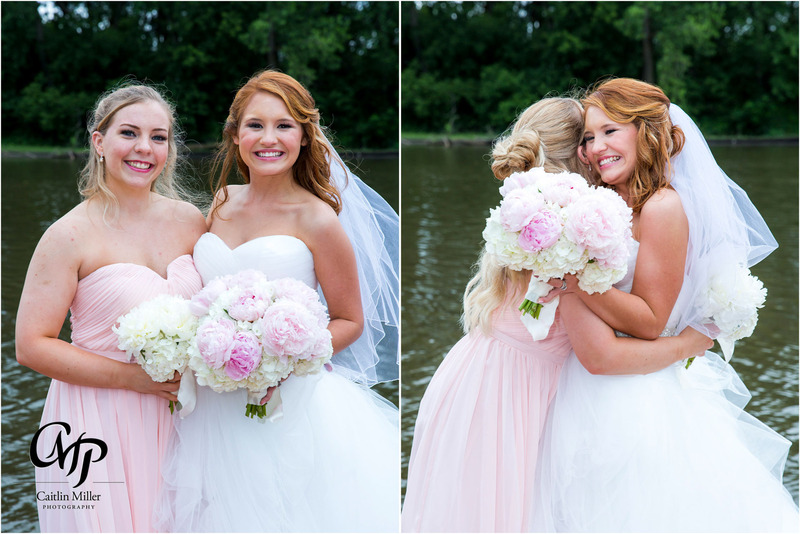 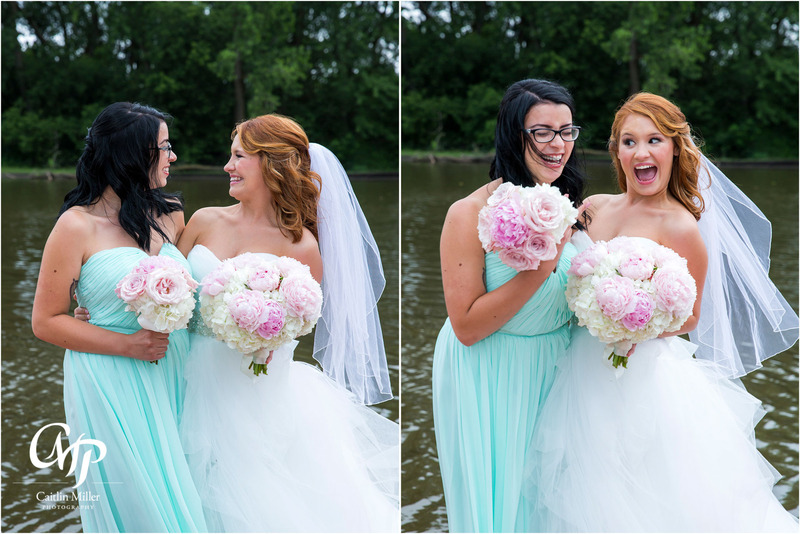 These two could not be happier as they saw each other for the first time, and took some formal photos on the Glen Sanders docks on the Mohawk River. 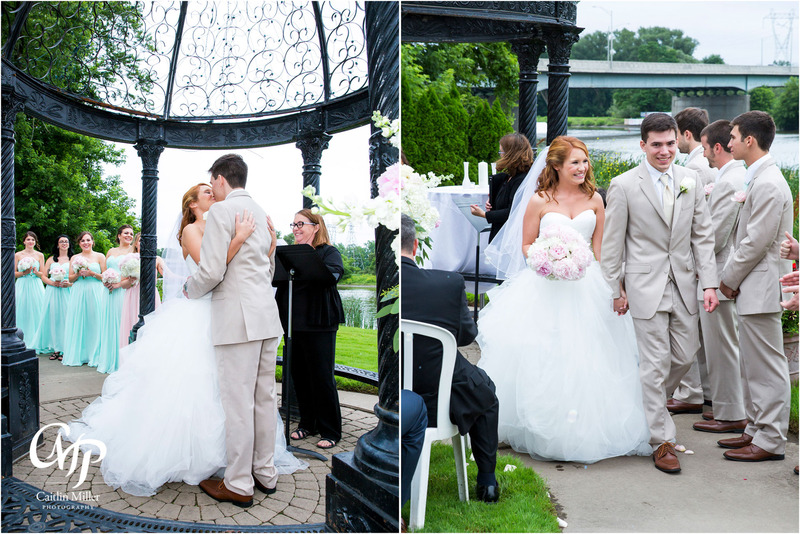 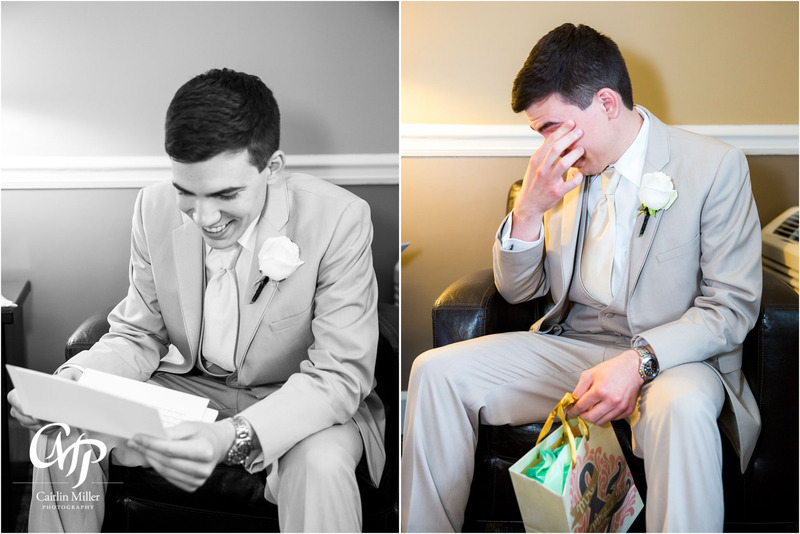 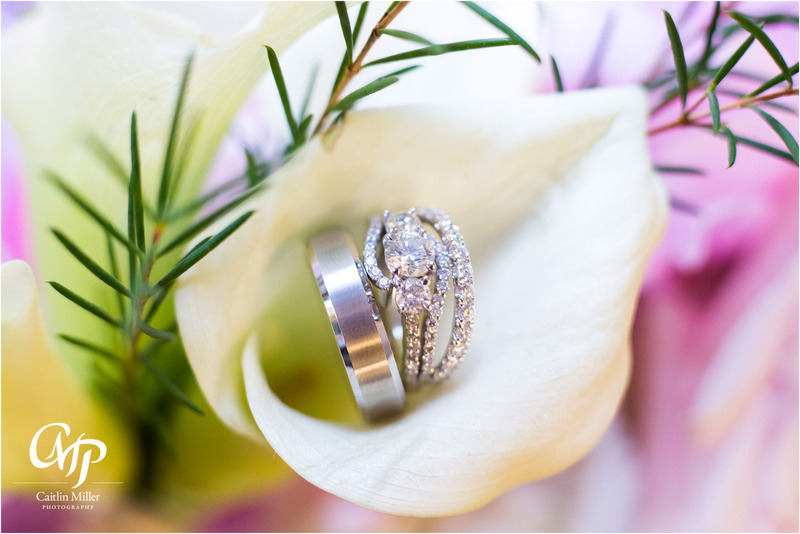 Following their first look, the couple walked down the aisle to their awaiting guests and were married in a beautiful ceremony overlooking the water. 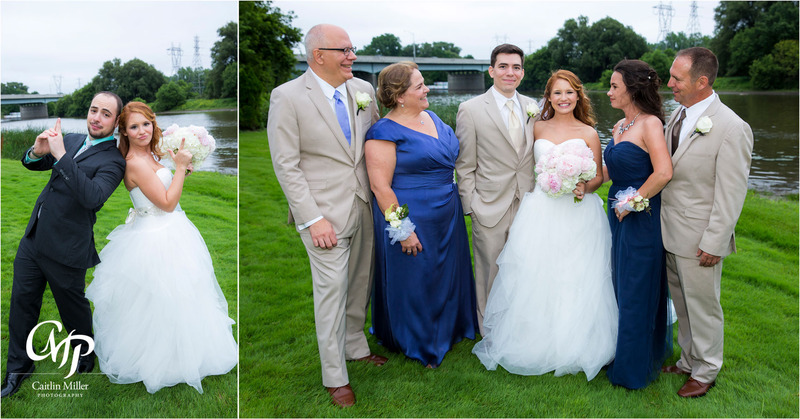 Family photos followed before the couple joined their friends and family at cocktail hour. 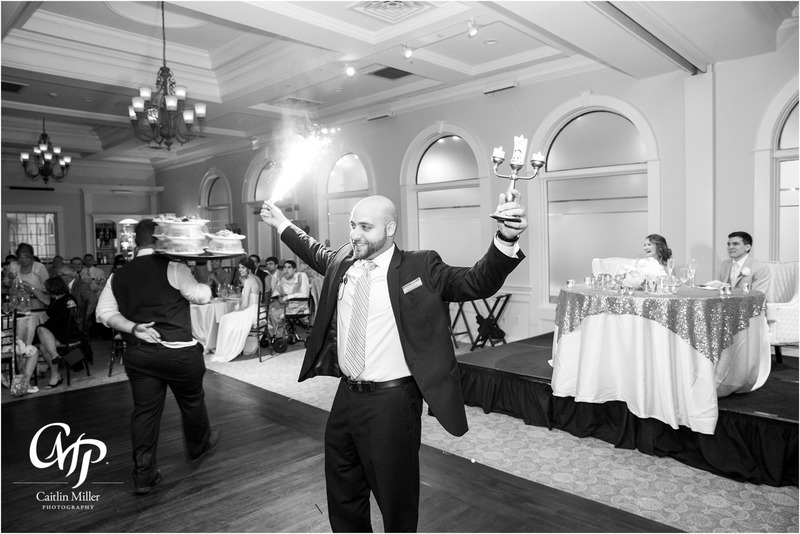 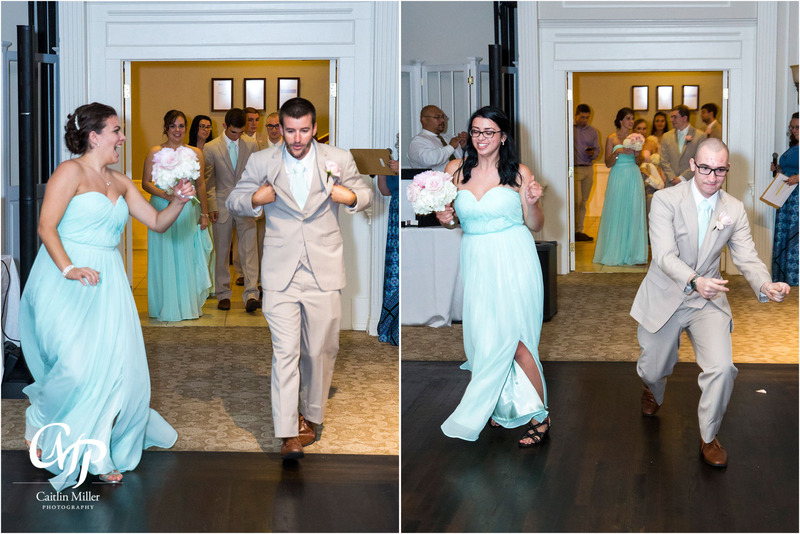 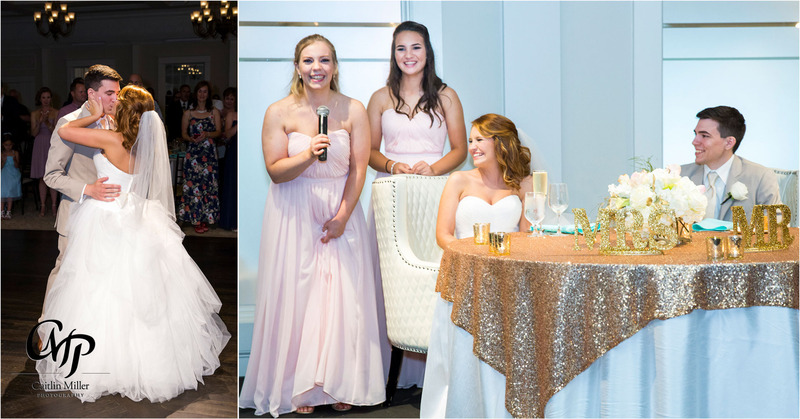 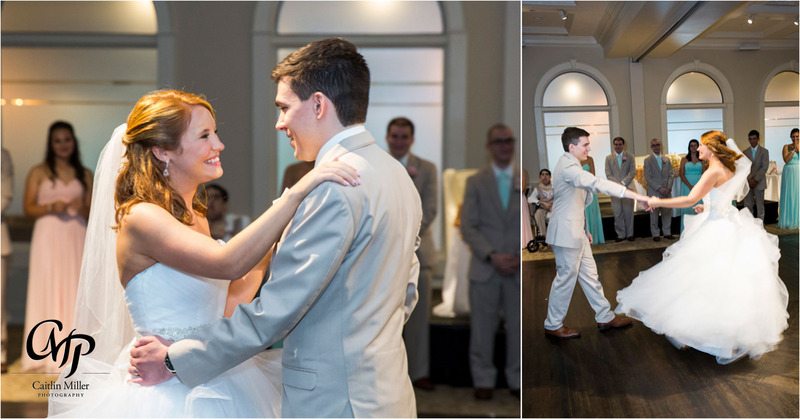 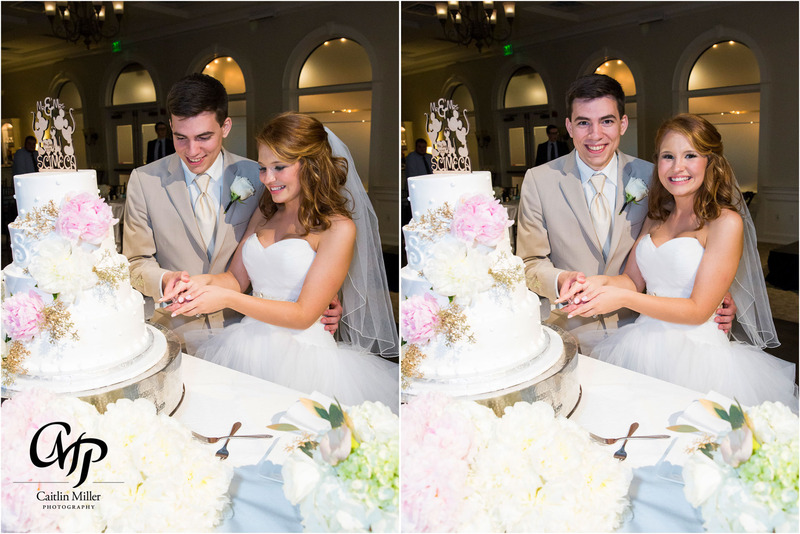 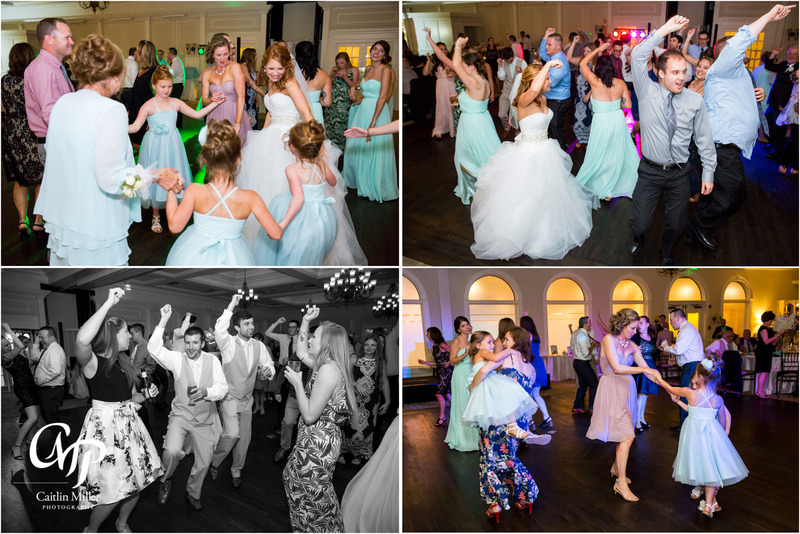 DJ Sari of Capital District Disk Jockeys welcomed the bridal party and the newlyweds into the stunning Glen Sanders ballroom, where the bride and groom shared a “Beauty and the Beast” inserted wedding dance. 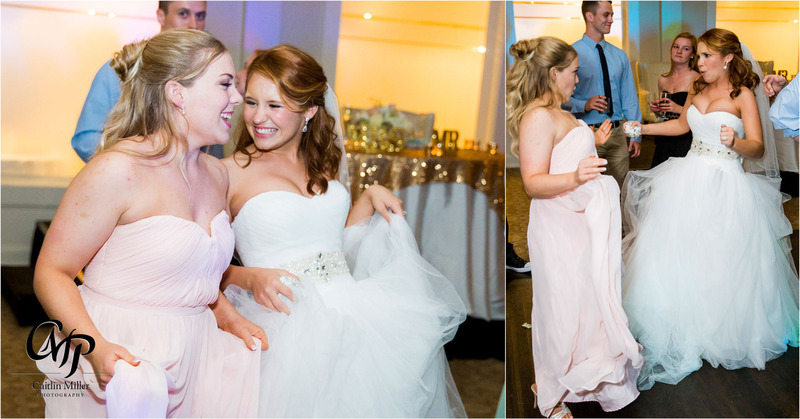 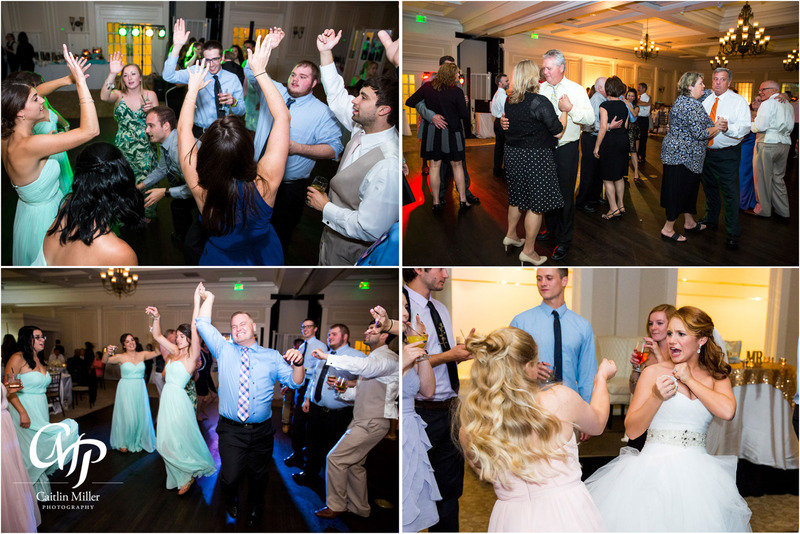 Emotional speeches and laughter-filled parent dances set the tone for an awesome reception filled with jokes, cool dance moves and traditional wedding activities. 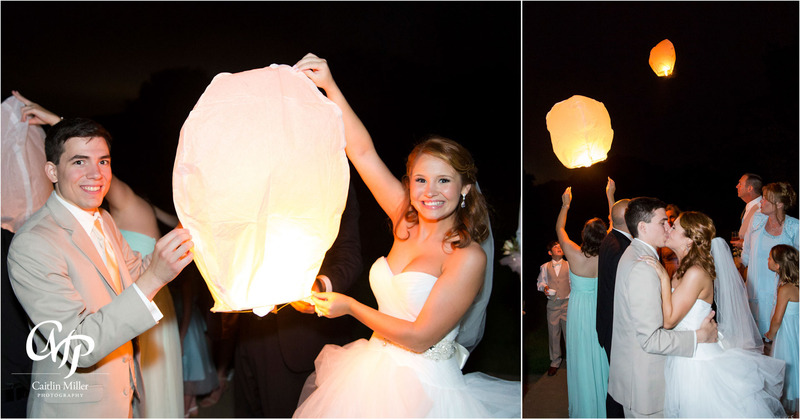 The couple ended their wonderful evening by sending up Chinese lanterns for luck. 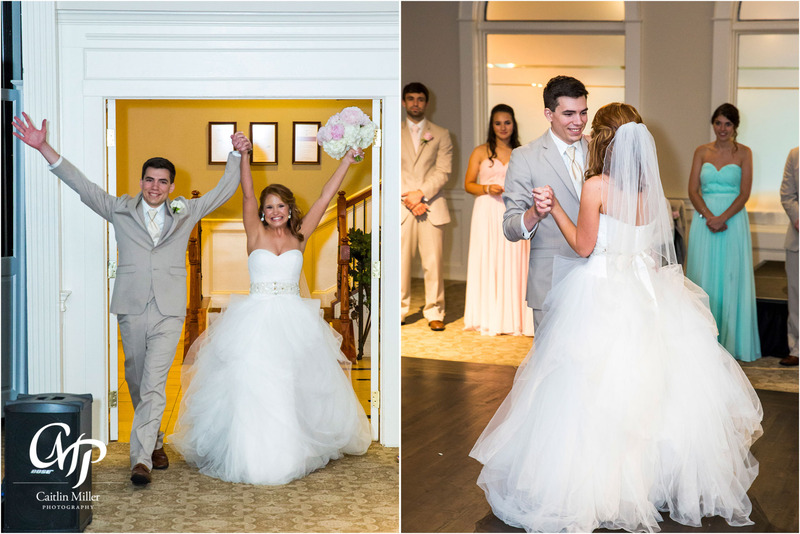 Congratulations Ryan and Corbett! 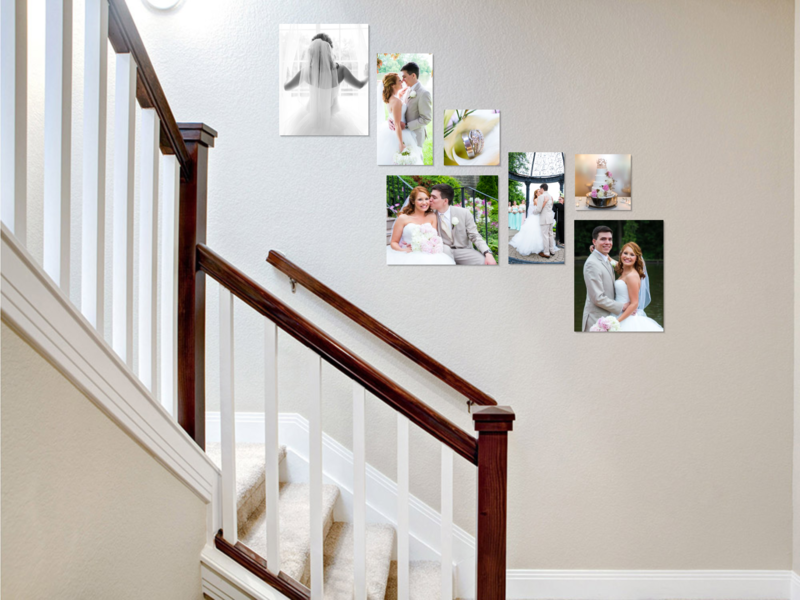 Check out the beautiful wall are we designed for Ryan and Corbett’s home in a Wall Art Design Session!